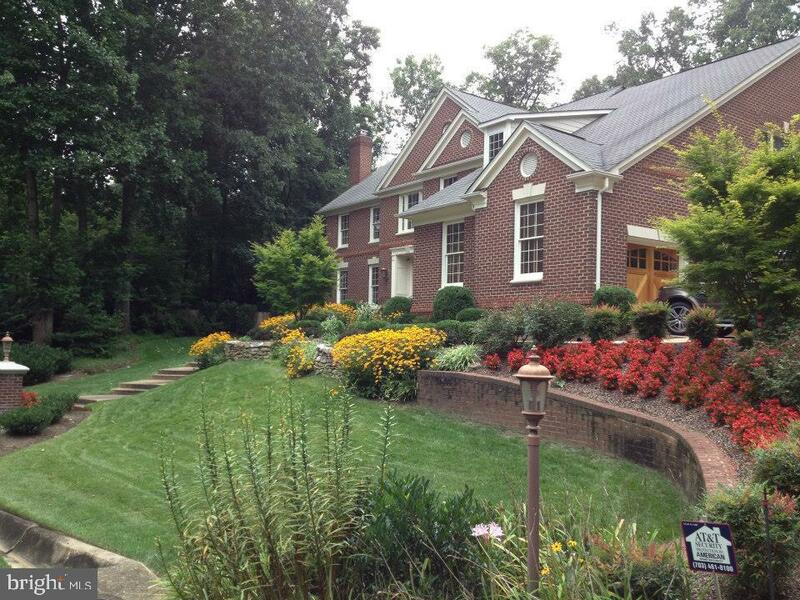 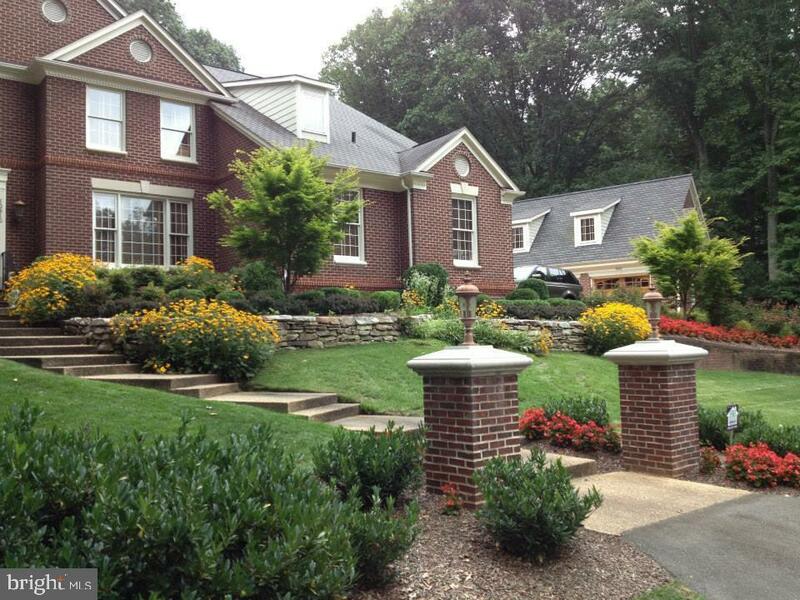 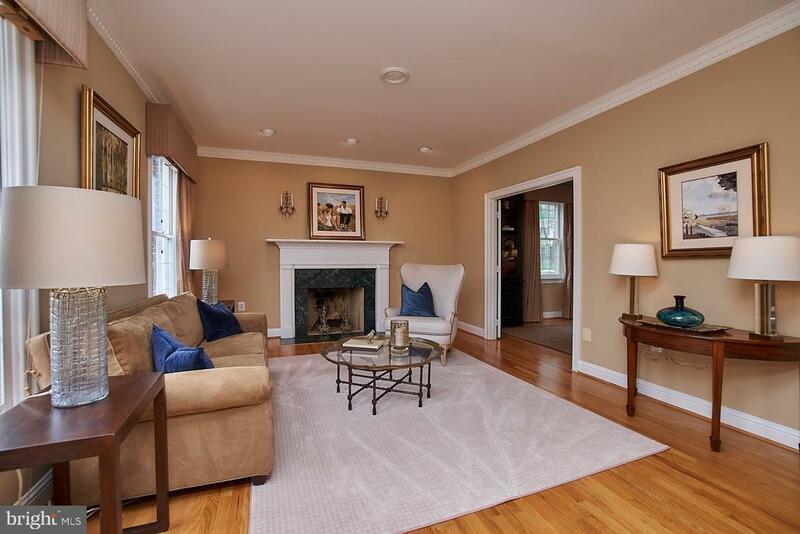 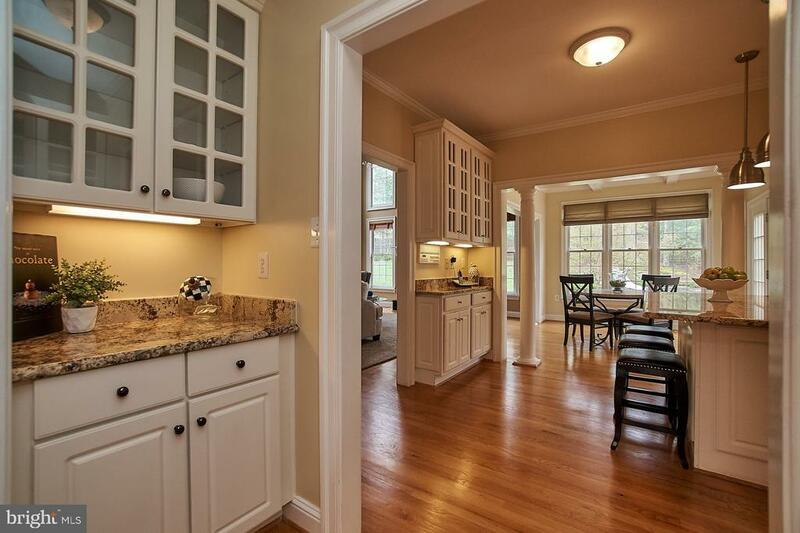 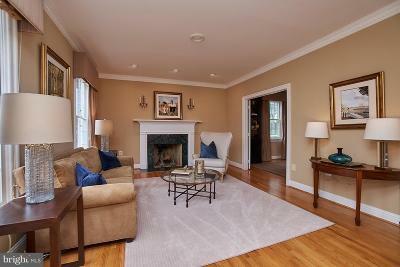 Beautiful brick colonial in sought after Avon park! 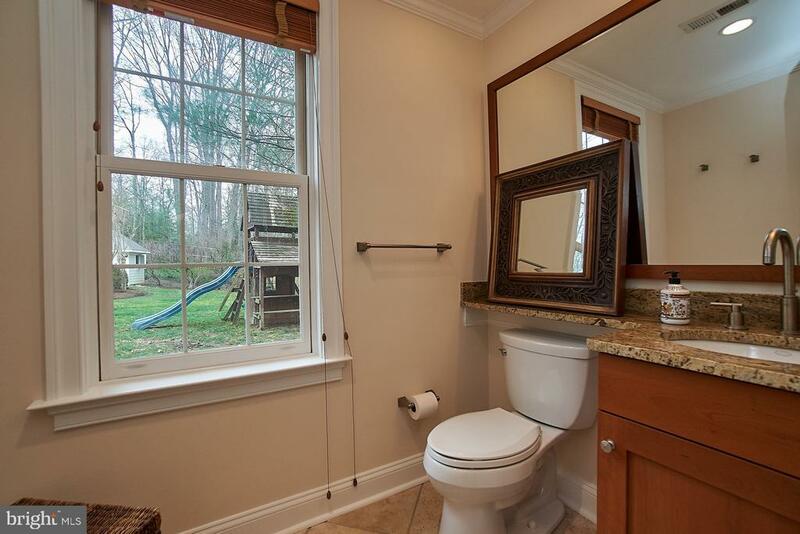 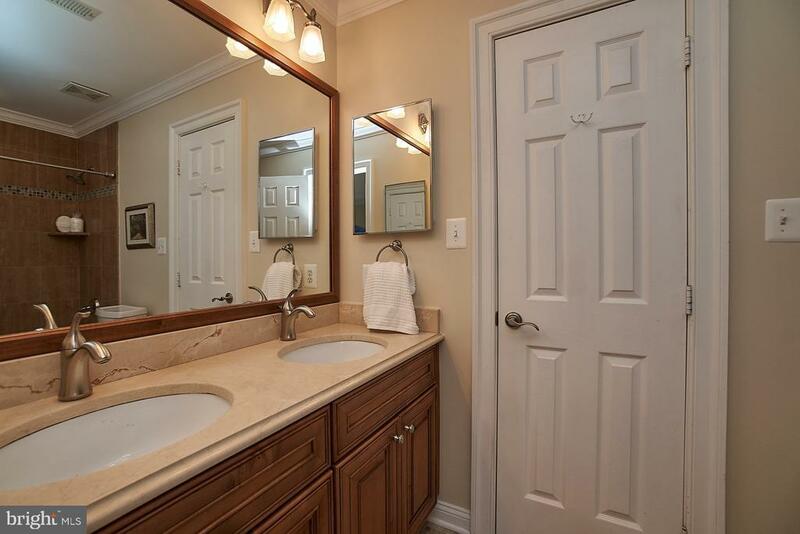 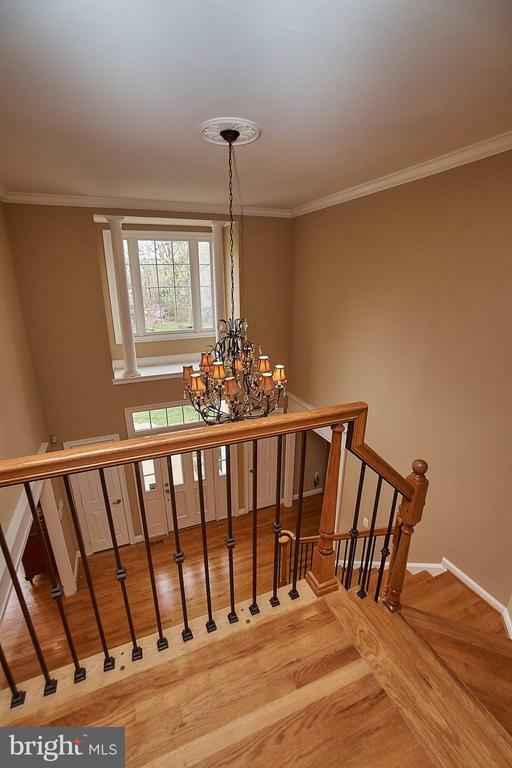 Featuring 5 bedrooms, and 5 full and two half baths. 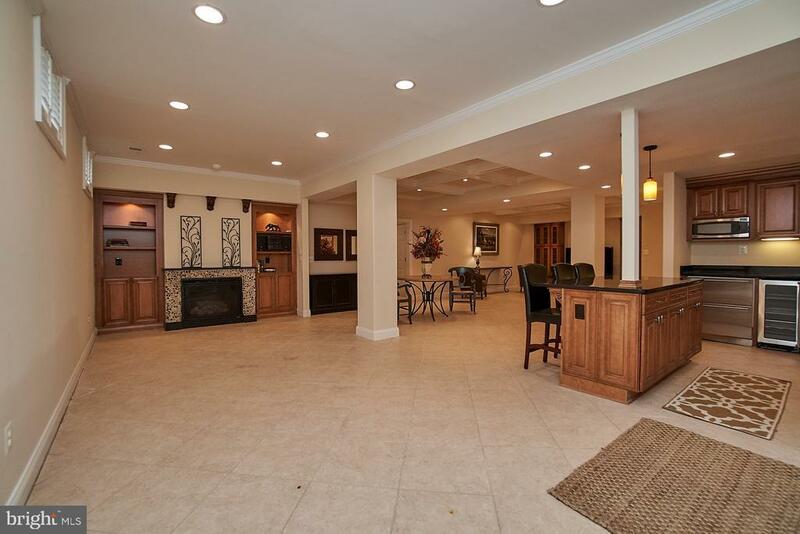 Plus, its a car enthusiasts dream, featuring an attached 3 car garage & detached 3 car garage. 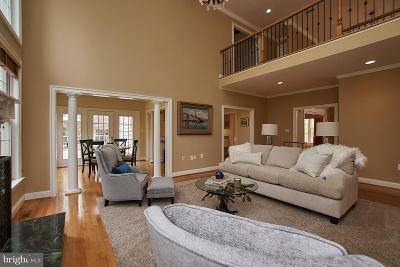 The detached garage also includes apartment/home office/"man cave" above with full bathroom.Exceptional features include: shining hardwood floors, vaulted ceilings, high-end architectural details, five fireplaces, a gourmet kitchen featuring professional Viking stainless steel appliances, double oven, cooktop, wine refrigerator, upgraded granite and marble countertops, and much more.Additionally, there is extensive hardscaping/landscape upgrades throughout property, along with a recently renovated heated pool, pool house, gazebo, spacious deck, and travertine and brick patios. 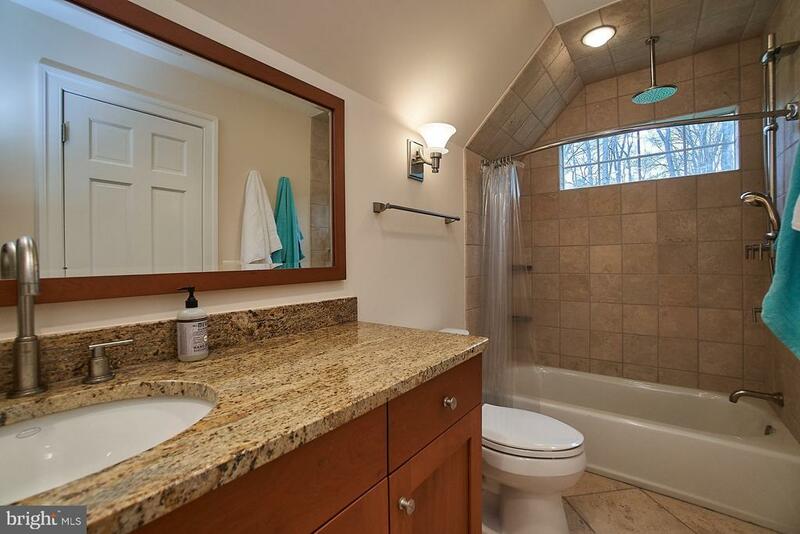 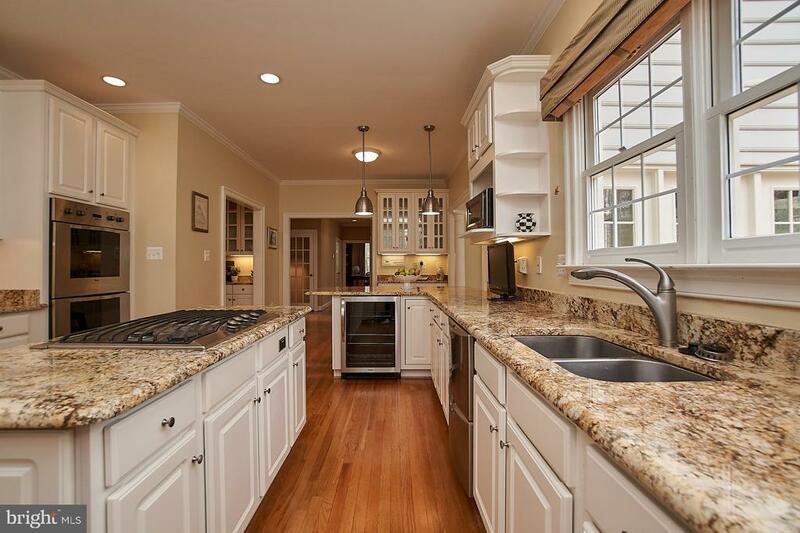 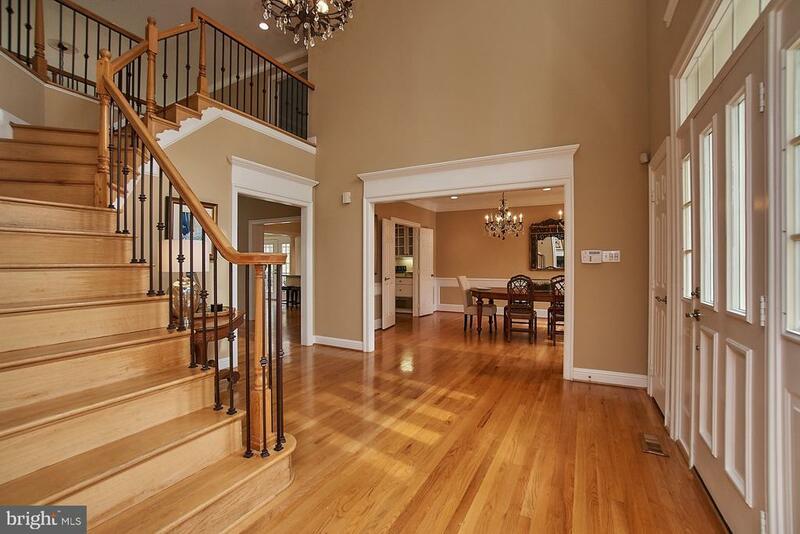 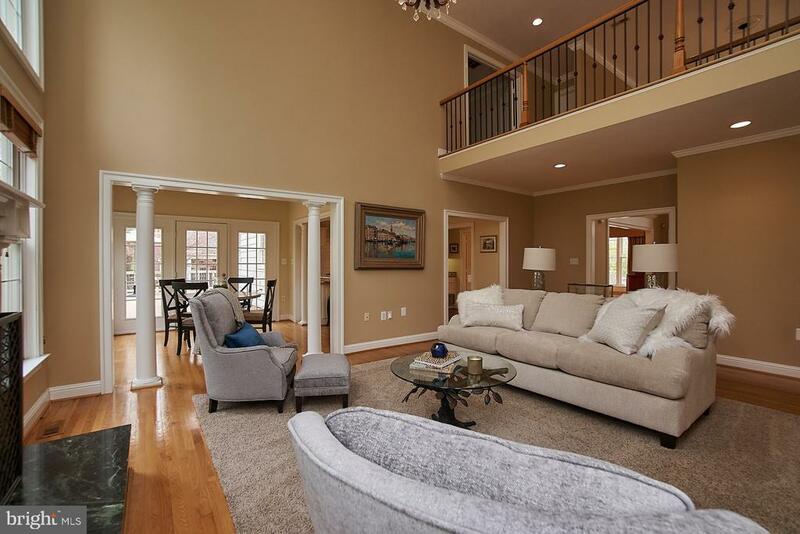 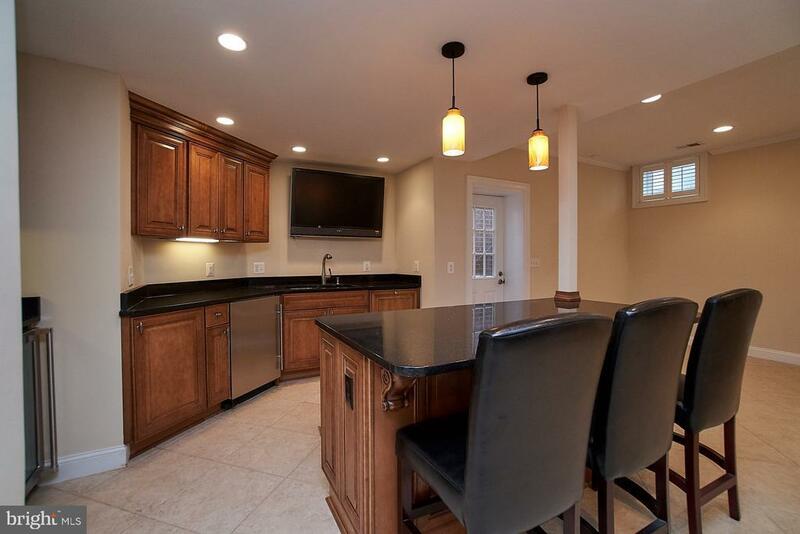 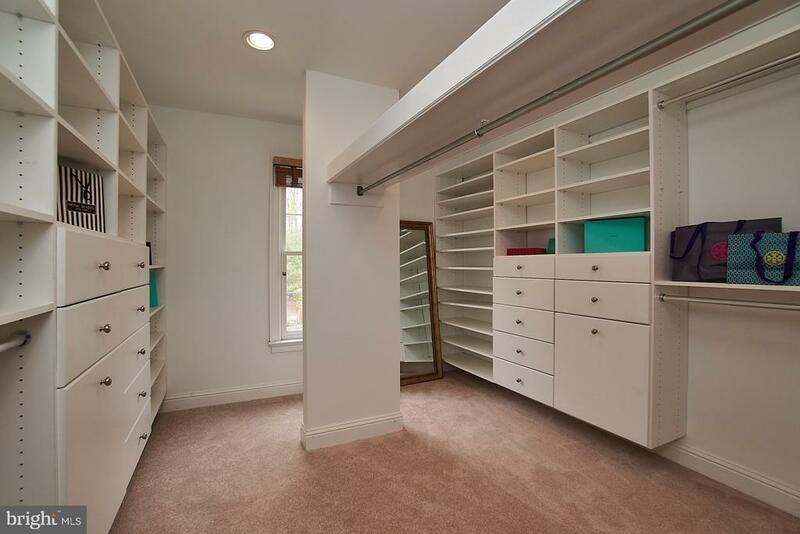 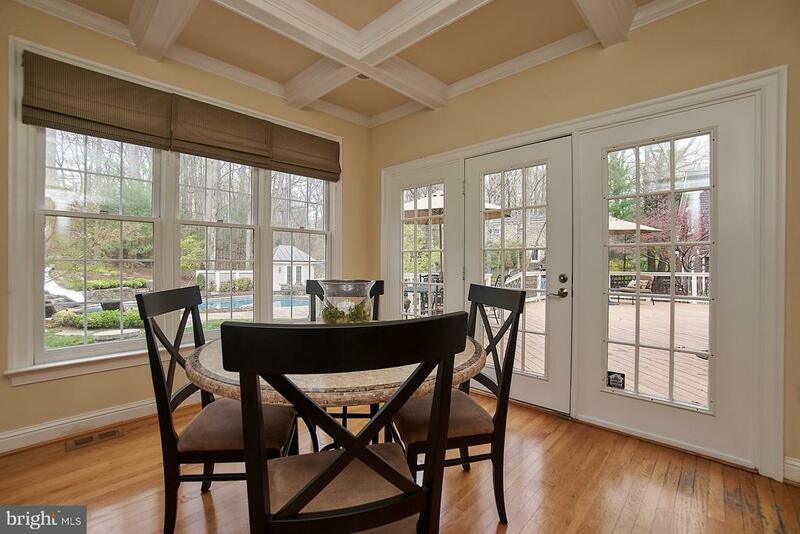 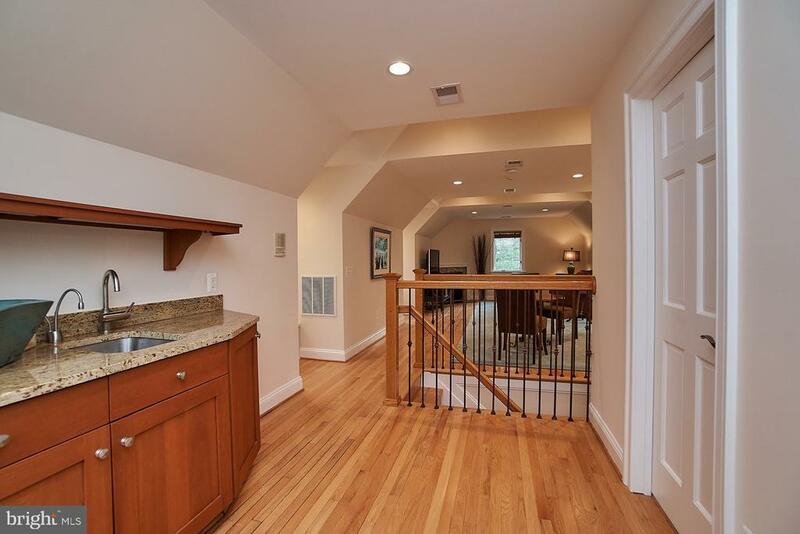 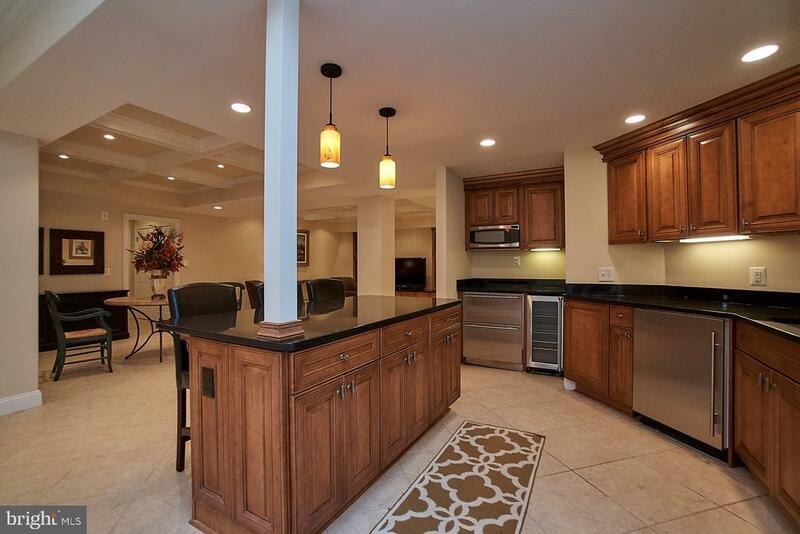 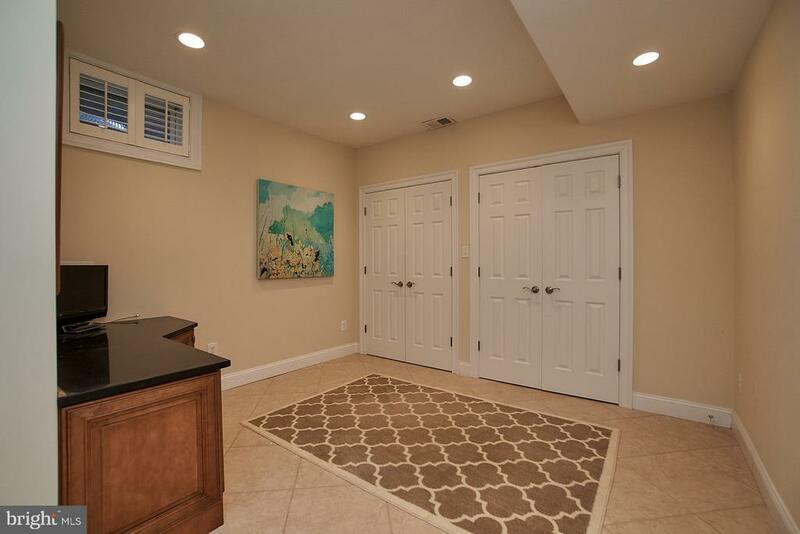 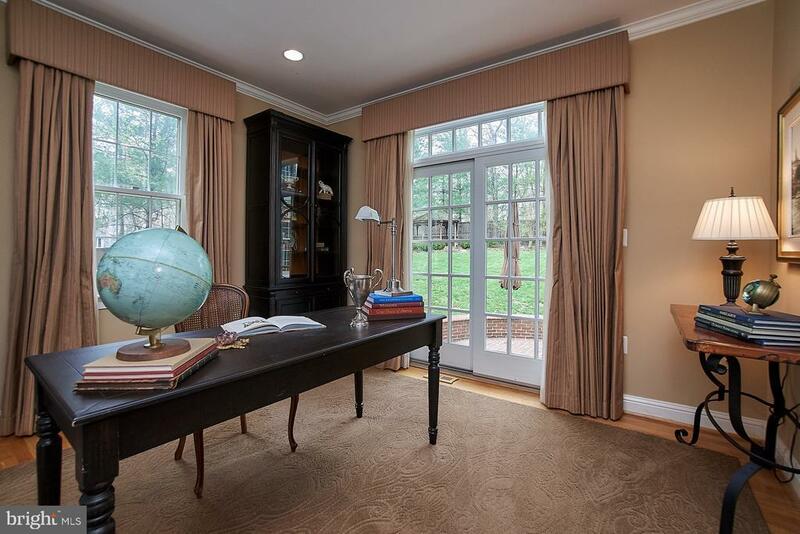 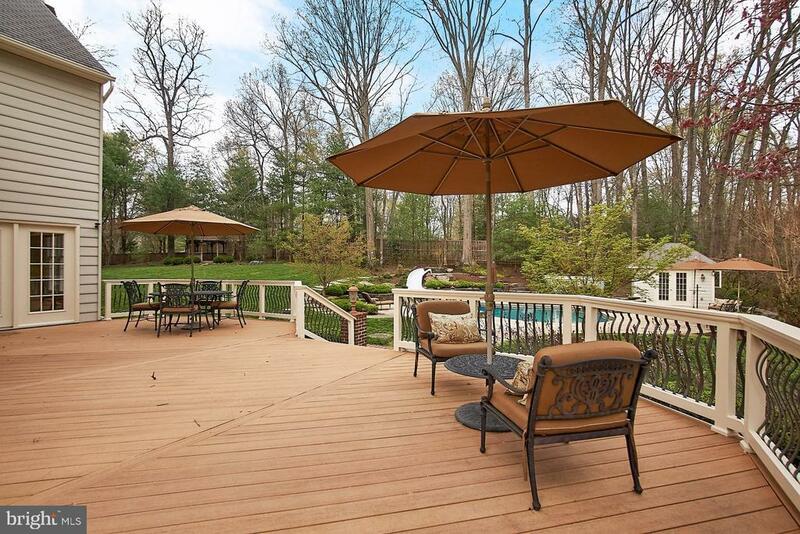 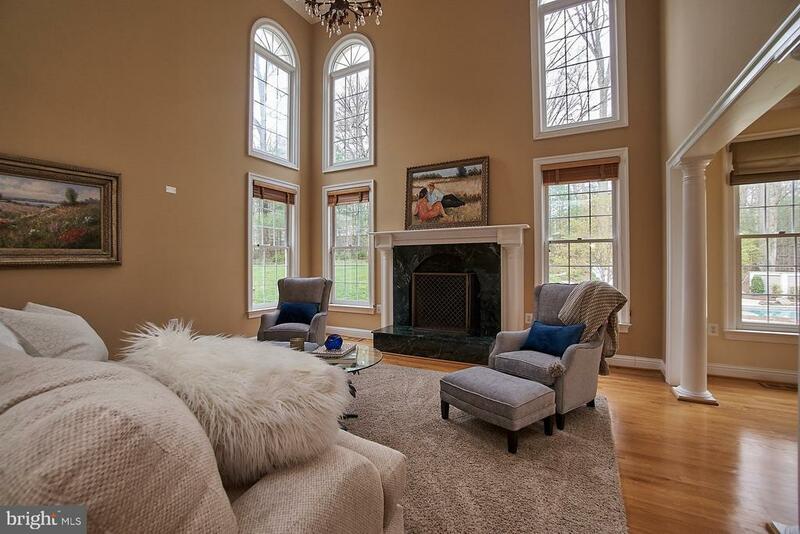 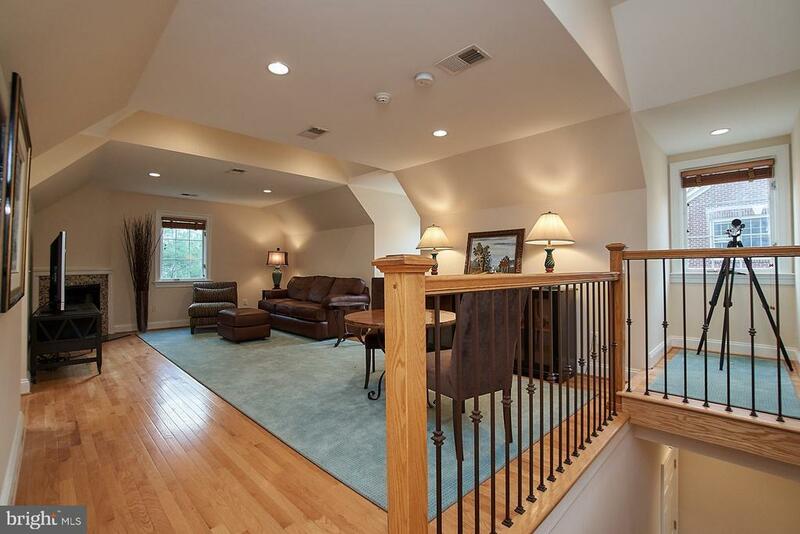 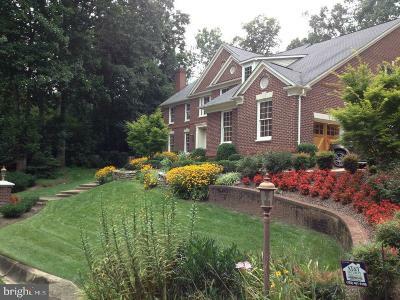 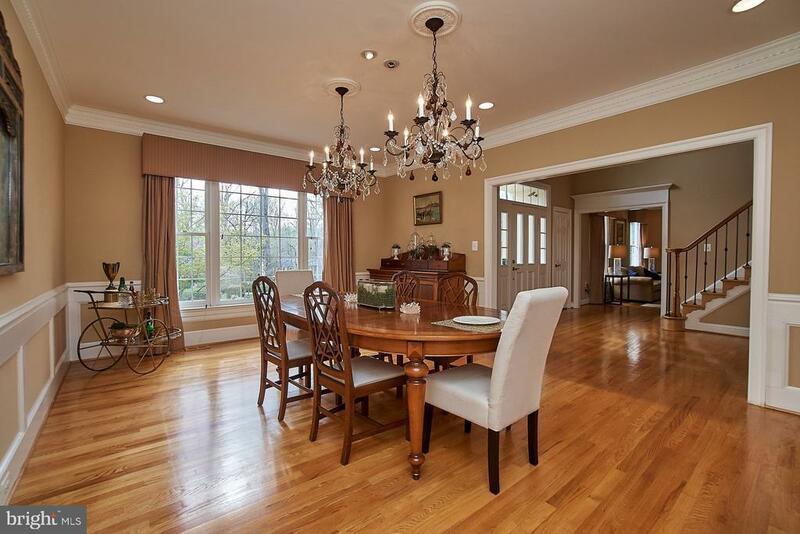 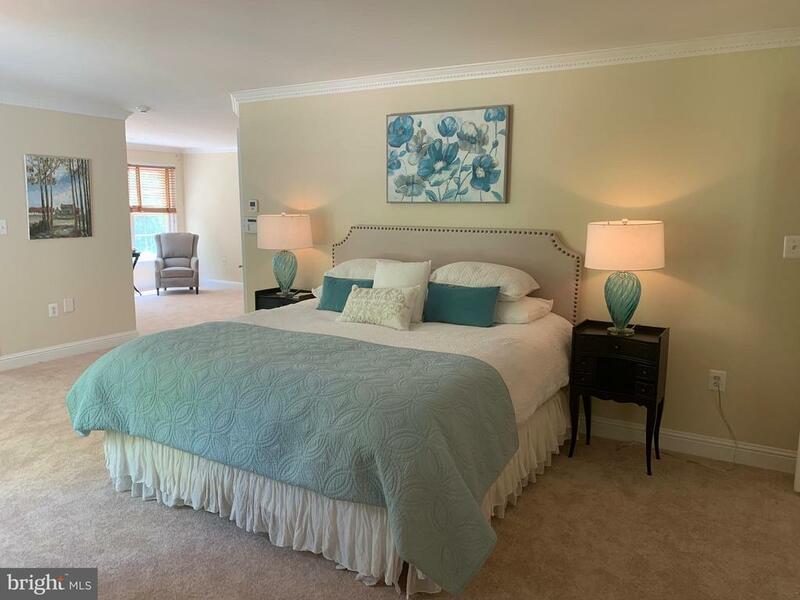 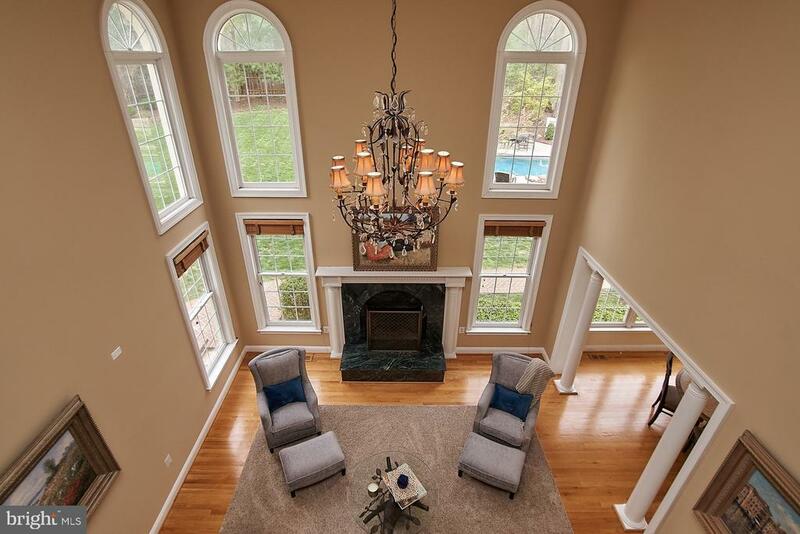 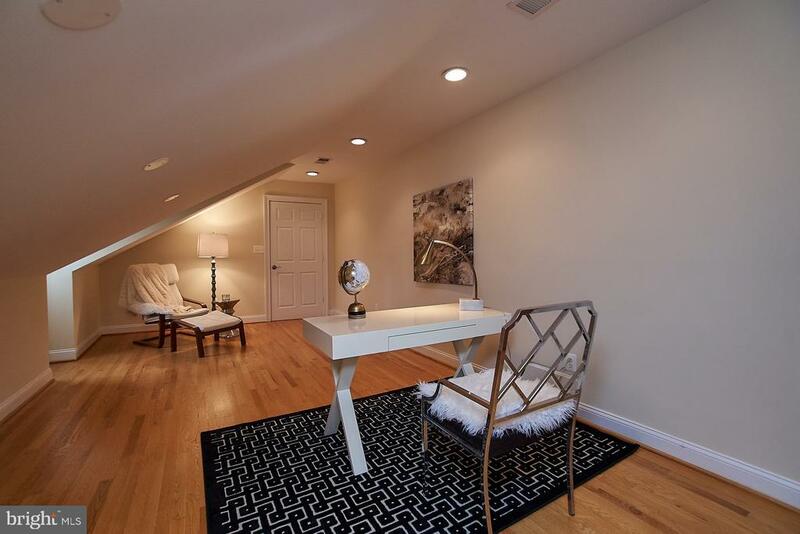 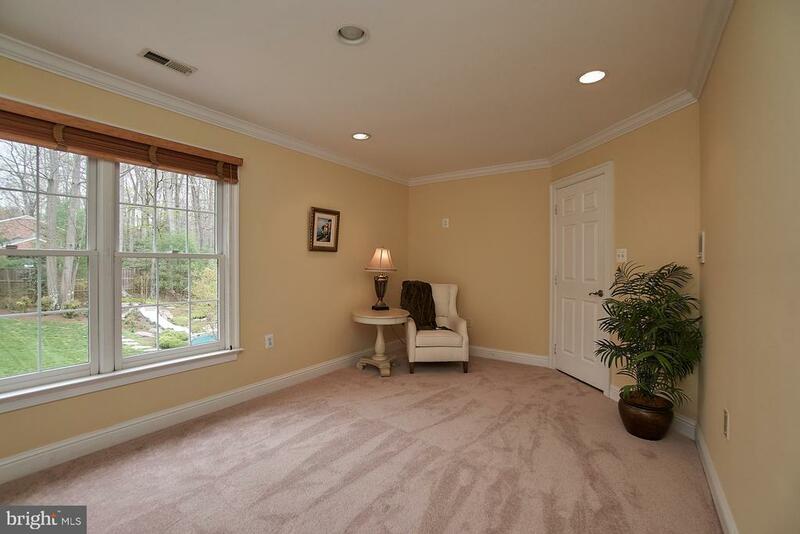 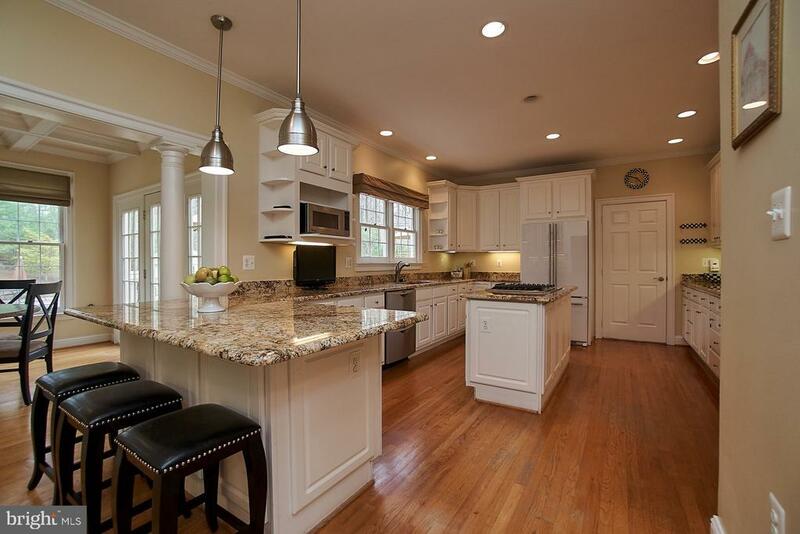 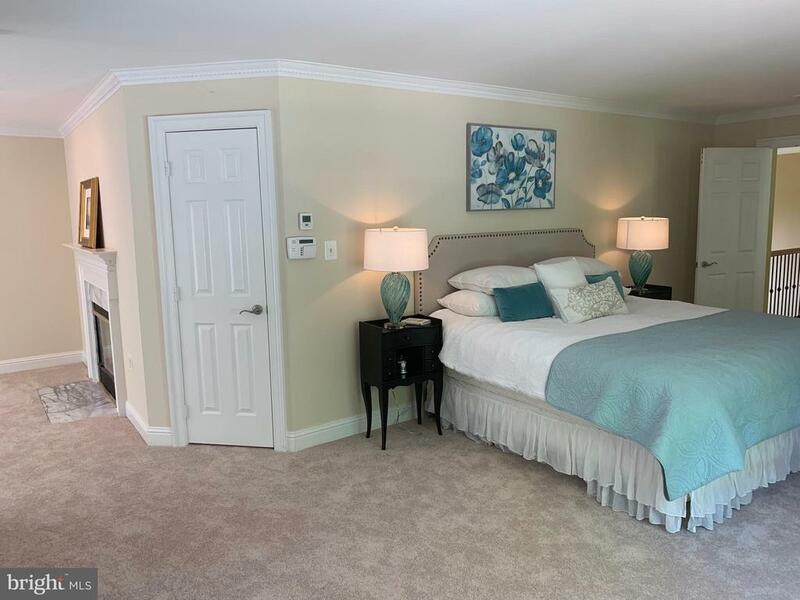 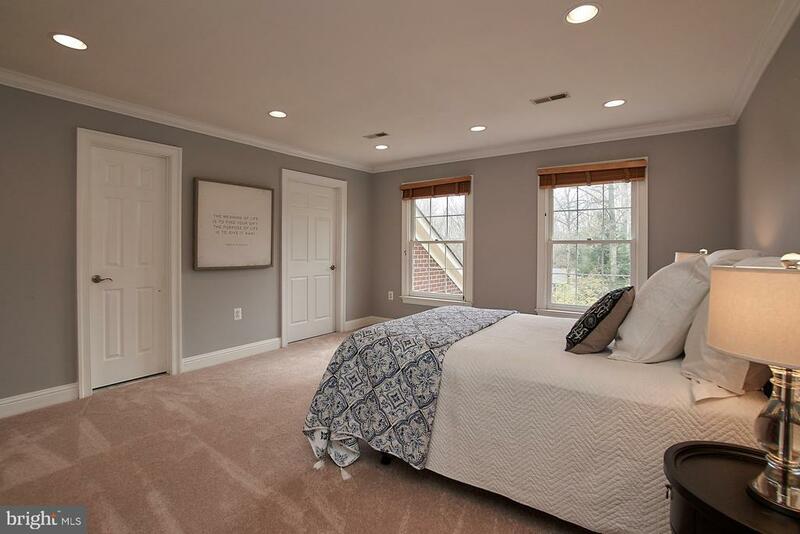 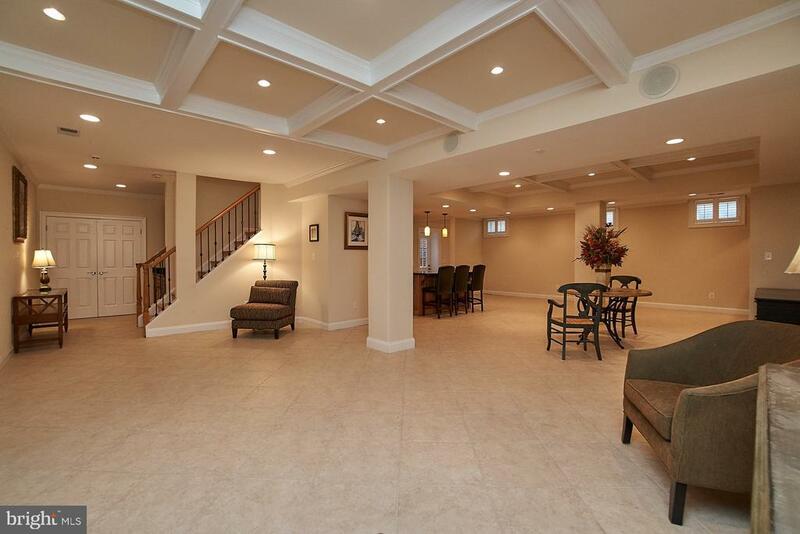 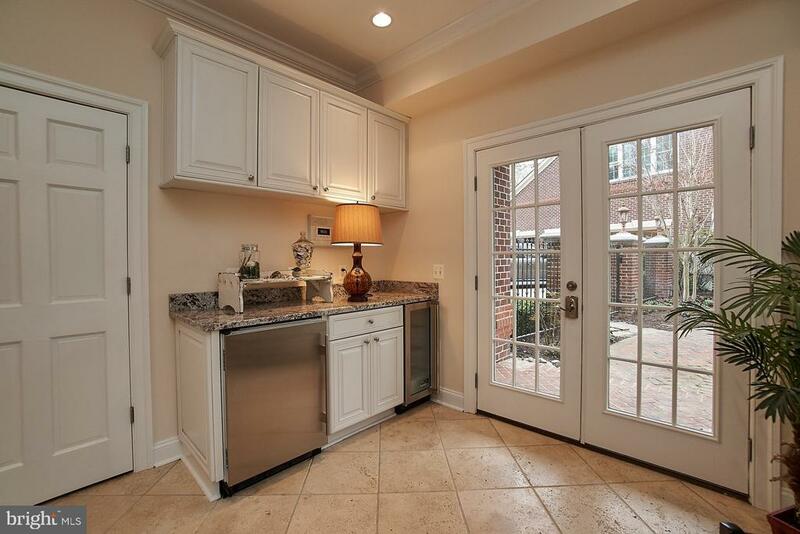 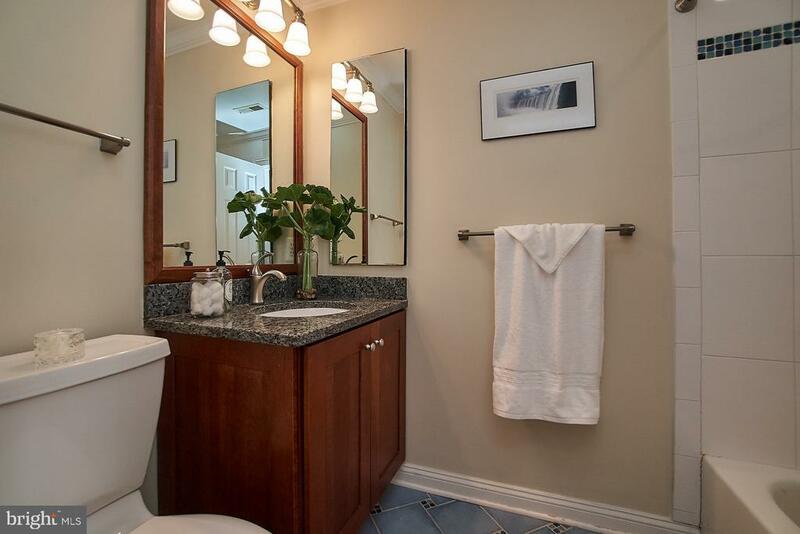 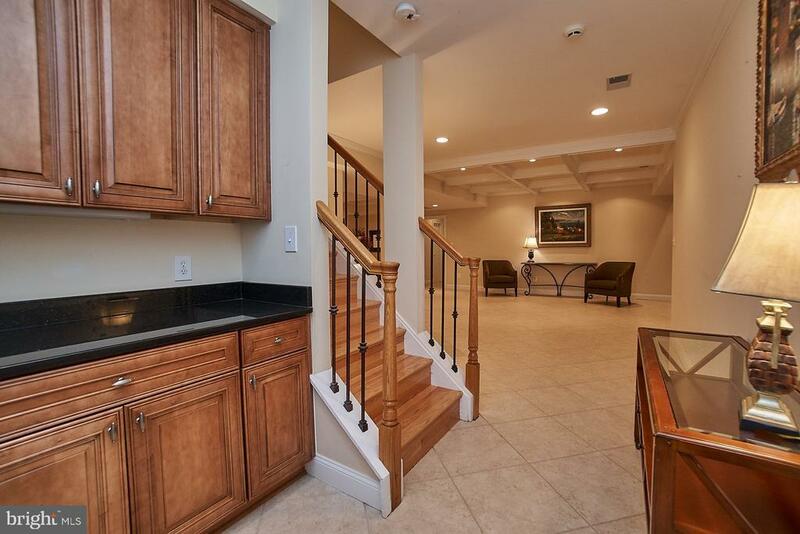 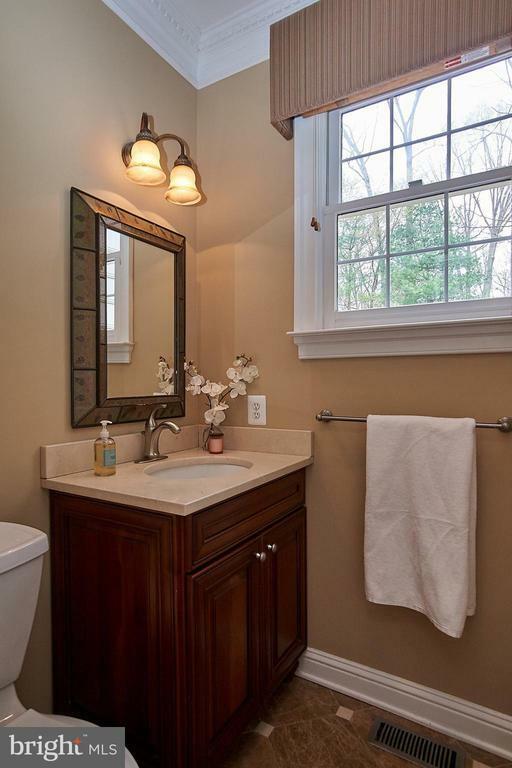 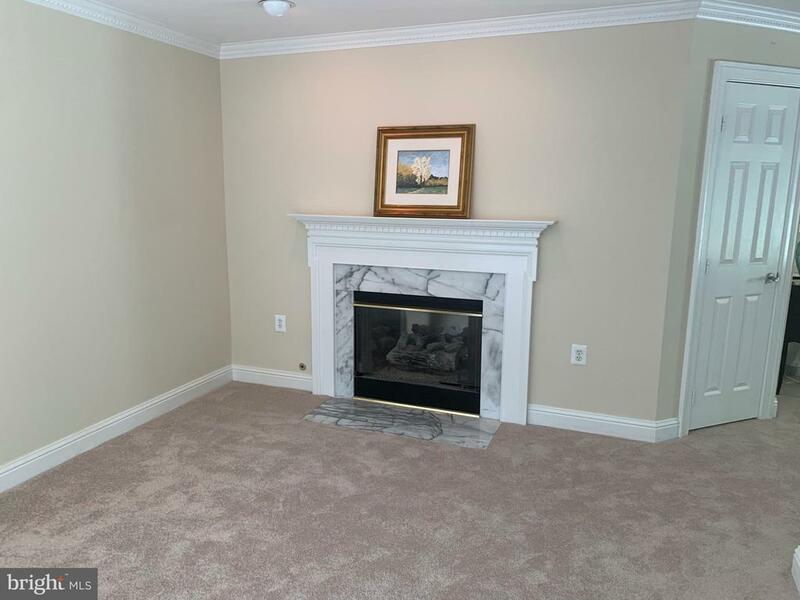 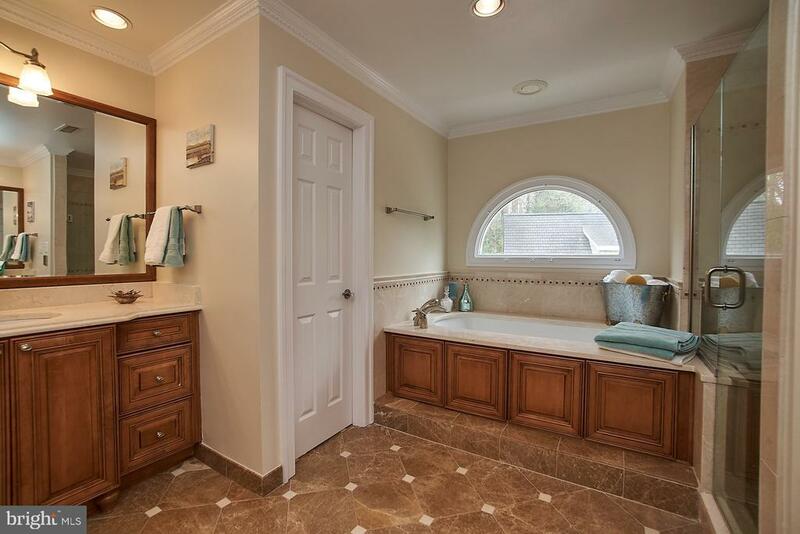 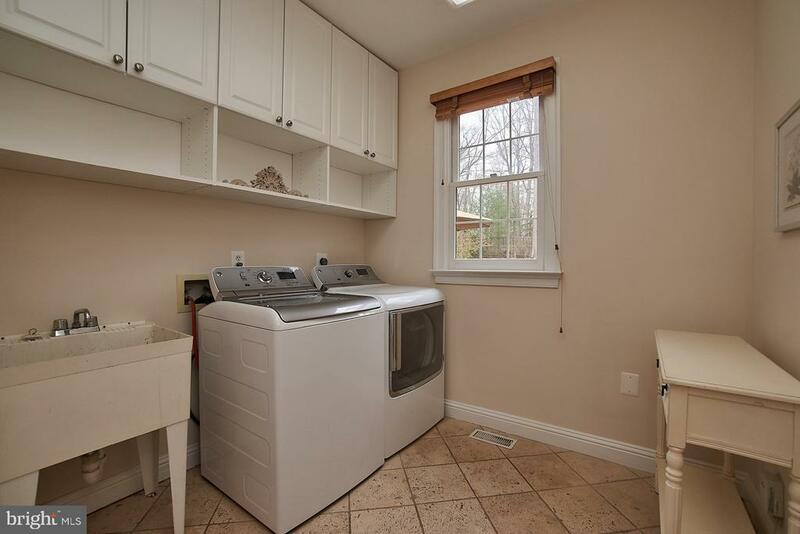 This is luxury tucked away in Oakton! 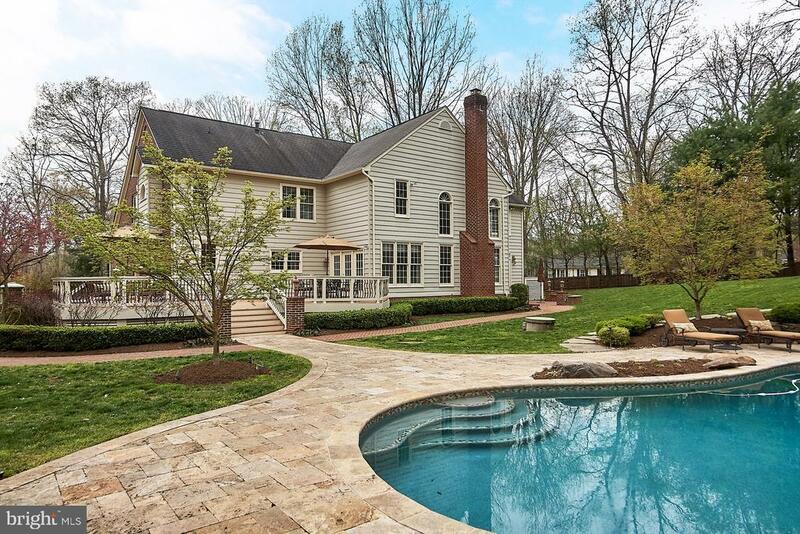 OPEN SUNDAY 4/21 12:30-3:00PM!